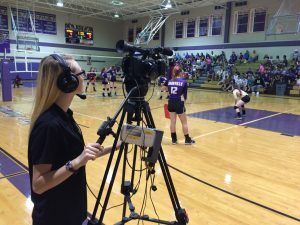 For high school broadcasters, what do you think is the most commonly overlooked part of a live sports broadcast, or at the very least it’s just an afterthought? In my opinion, it’s the audio. Audio is an aspect of your broadcast that should not be overlooked. Audio should be given the same attention to detail as the video, especially when you are LIVE. There are no do-overs! Great audio can truly bring the game day experience to your viewers and take your broadcasts to the next level. The good news it’s much cheaper to enhance the audio as compared to the video. CBS Sports executive vice president Ken Aagaard said in an interview with the Associated Press, “It’s gotten to the point now that the audio experience on an NFL game, and even a college football game, is just as important as the video.” If it’s important to CBS, it should be important to high school broadcasters. Fox, NBC, CBS, ABC, and ESPN dedicate a considerable amount of resources to bring the sounds of the NFL and College Football into your living rooms. 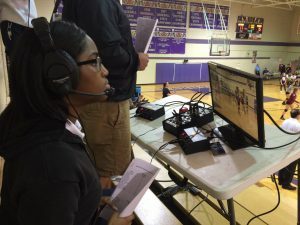 Obviously the typical high school broadcast team does not have the resources of ESPN but there are a couple of simple things your student broadcast team can do to enhance the experience for the viewers. First, and most importantly, the viewers need to hear your announcers clearly and if you have more than one announcer they need to hear each other. Each announcer needs a dedicated microphone on a headset or a microphone on a small desk stand so they can have their hands free. If they don’t have broadcast headsets they NEED to wear over the ear headphones, not ear-buds. 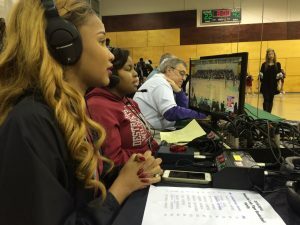 High School broadcasters don’t need distractions. To be heard clearly, beginning broadcasters need to be reminded to “eat the microphone,” which means they need to keep the microphone about an inch from their mouth. Any further away and you will pick up too much of the sounds around them. Sporting events tend to be very noisy, even in a press box. Next, you need a way to capture the sounds of the game or natural (nat) sound. There are many ways to do this. If you are using HDMI, SDI or Fiber you should be able to pull sound from your camera microphones into your audio mixer. 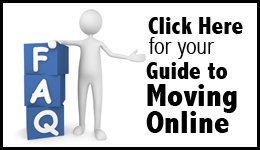 Every setup is different and beyond the scope of this article, but it is something to check on your system. Drop me an email and I can try to help with your setup. If pulling audio from the camera mics are not an option, then you will need to puts some mics outside of your press box aimed toward the field. But BE CAREFUL not to put the nat sound mics near the “Chatty Cathy” or the fan with the “salty” language. You might even have to move your mics once the game starts. These nat sound microphones can be setup with hard-wired mics or better yet, wireless mics. 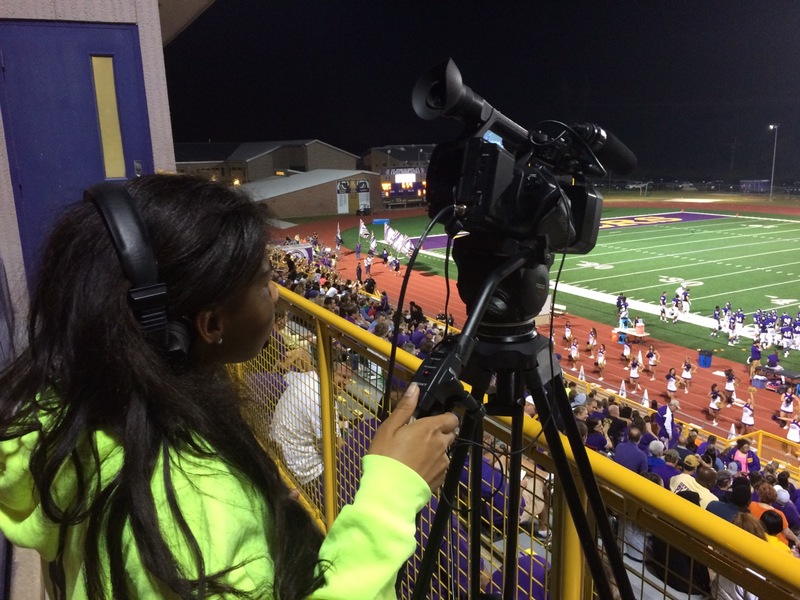 To me, the ideal setup for a typical high school broadcast would be a mic on each side of the press box, on a tall mic stand, aimed toward the field and the left mic panned to the left and the right mic panned to the right on your audio mixer. Next, I would put a mic in front of the band, facing them, and center pan it. This one you will have to be careful to watch the levels so you don’t drown out your announcers. For the sounds of the field, when possible we put wireless mics even with the 25 yard line about 20 feet from the sidelines, on mic stands aimed toward the field. This will give you some game sounds but also not catch the coach too prominently in the heat of the game. Also, of you move these closer to the 50-yard line during halftime show these make good mics to catch the band performances. These mics should also be panned left and right. Then finally, your announcer mics should be center panned on the audio mixer and should not be drowned out during the game broadcast. The noise levels during a typical sporting event vary greatly and someone NEEDS to be monitoring the audio levels at all times. Audio for a sporting event is not set and forget. You might not be able to hear your quarterback yell “OMAHA, OMAHA” like Peyton Manning, but if you pay a little attention to the audio in your next broadcast you can see big improvements in the quality. Don’t let it be an afterthought. To see how the big boy’s take care of their audio, check out the links below. If you have any questions please send me an email at presstheplay@gmail.com.